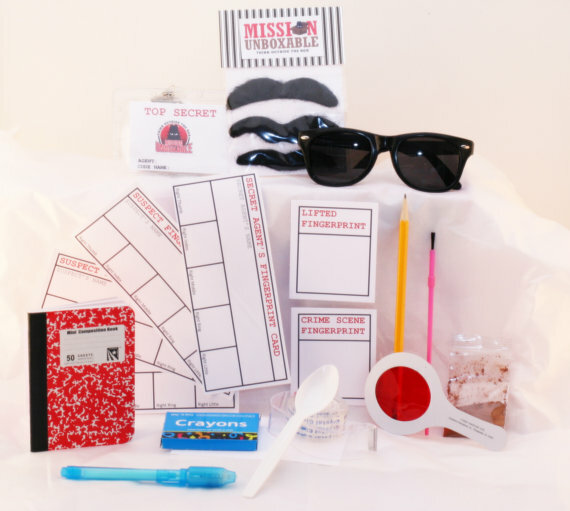 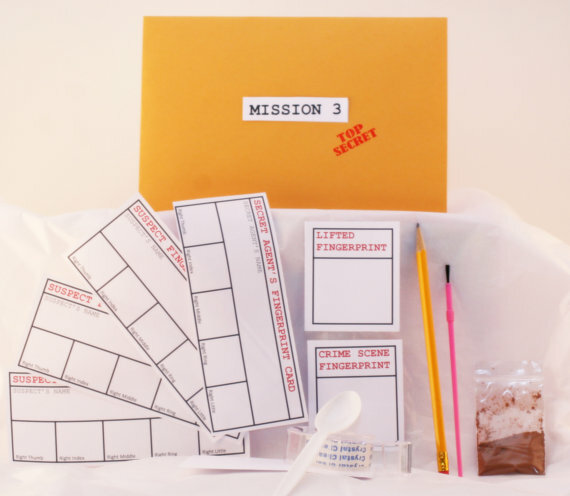 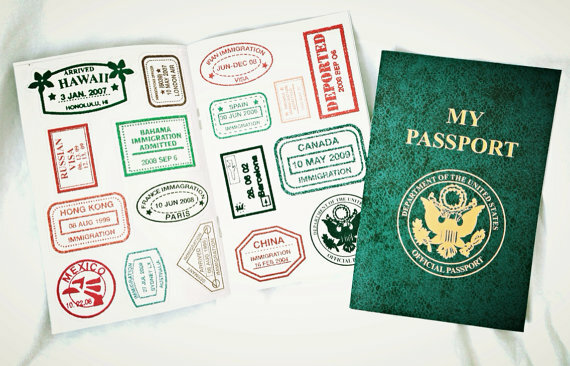 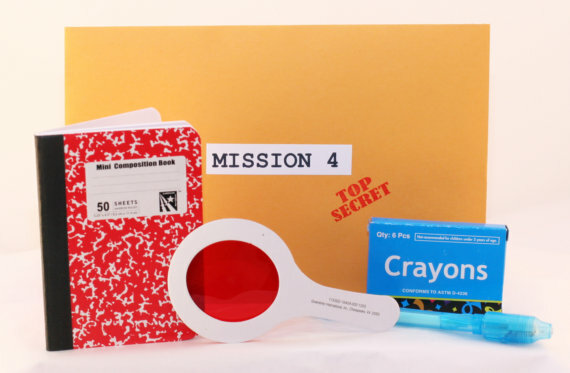 The perfect gift for young secret agents, spies and FBI agents — a one time mailing of our classic three month subscription. 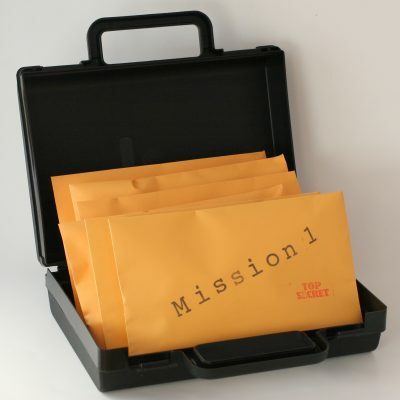 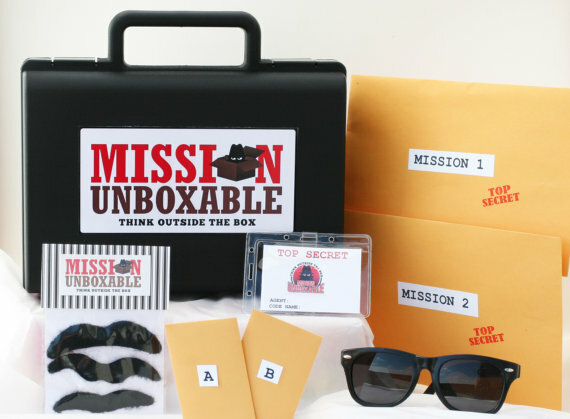 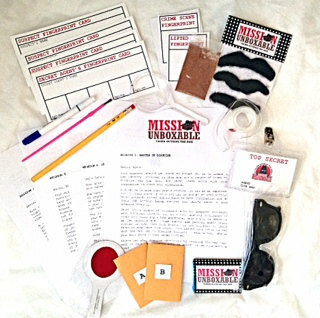 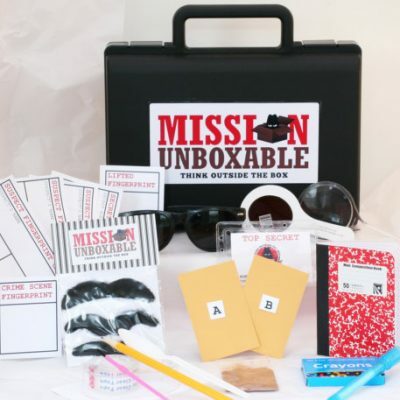 Includes the disguise kit, the fingerprint analysis mission and the decoder mission wrapped up in a handy black briefcase. 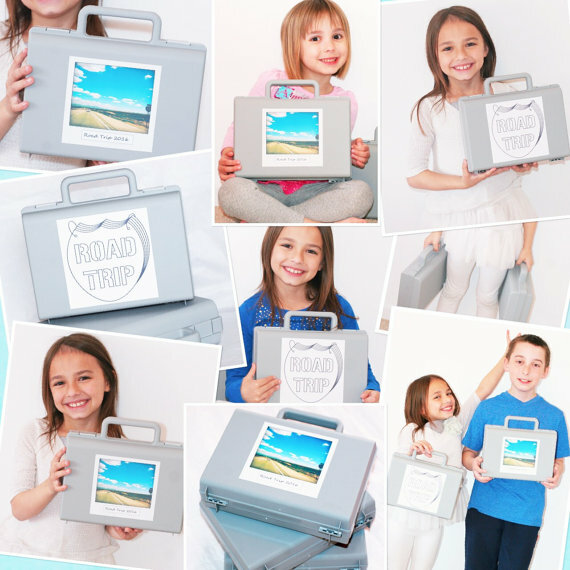 The ideal “unplugged” gift for children between the ages of 6 and 10 years old. 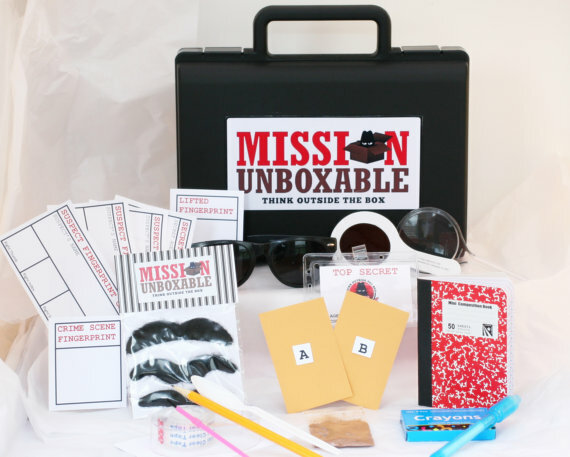 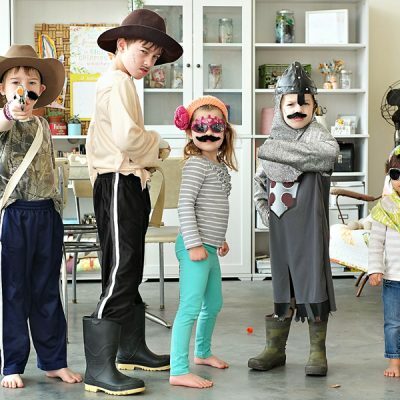 Without a doubt, the coolest way to get your kids to think outside the box and sneak in a little education and imagination!